Its getting a raw deal these days. Witness Sarah Wilson, Peter FitzSimons giving it up and loving the side effects. Dr Robert Lustig, A US Professor of Pediatrics calls it toxic in this stirring video. It aint short nor sweet but definitely worth seeing. White Gold, as British colonists called it, was the engine of the slave trade that brought millions of Africans to the Americas beginning in the early 16th-century. Profit from the sugar trade was so significant that it may have even helped America achieve independence from Great Britain. 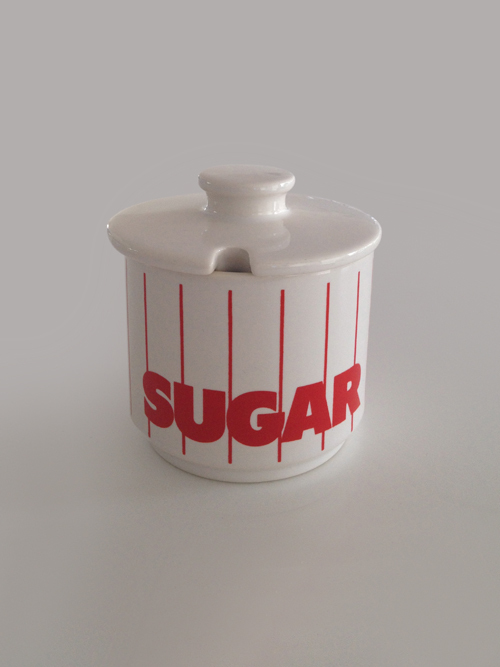 Sugar was used for medicinal purposes by the ancient Greeks and Romans. Refined sugar has no nutritional value, vitamins, minerals or fibre. A spoonful of sugar added to the water will prolong the life of cut flowers. There’s heaps more info to be googled if you have the taste for it.